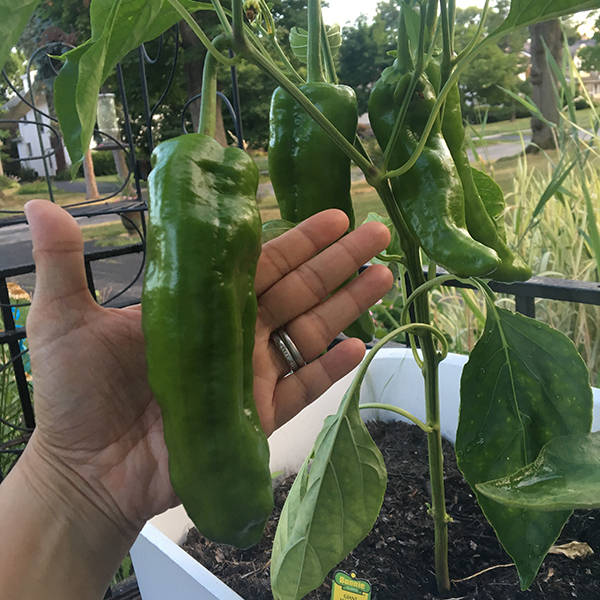 I think these peppers are doing pretty well considering they are patio peppers. I'm a little nervous about how hot they might be. Especially as I've had some heartburn lately. Apparently the old wives tale that pregnancy heartburn leads to a baby with lots of hair actually has some truth behind it!